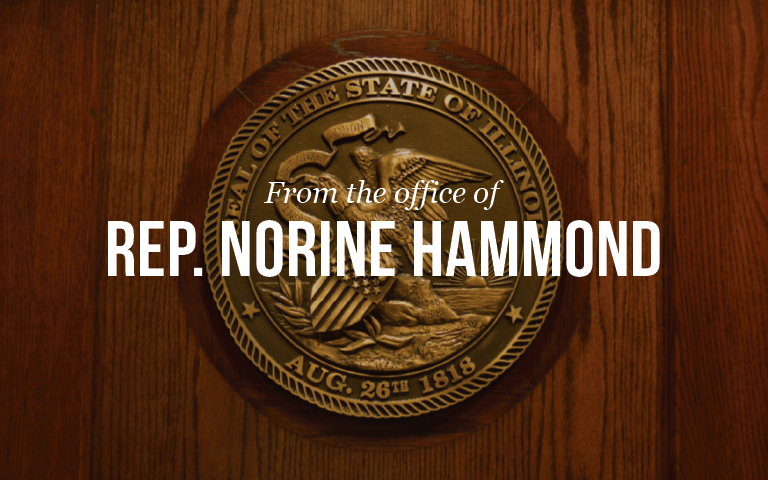 SPRINGFIELD – Just one day after taking the Oath of Office for the 99th General Assembly, State Representative Norine Hammond (R-Macomb) today received word that she is appointed to the Legislative Ethics Commission by House Minority Leader Jim Durkin (R-Western Springs). The Legislative Ethics Commission consists of eight members of the legislature, two of which are appointed from each caucus of the Illinois General Assembly. Rep. Hammond will be replacing Rep. Darlene Senger whose term expires on June 20, 2017. “This is an important Commission for the people of western Illinois to have a stronger voice in the conduct and behavior of those elected to serve them in the legislative branch,” said Hammond on Thursday from Macomb. “The Legislative Ethics Commission has received an increasing number of ethics complaints over the past few years,” said Rep. Hammond. “I look forward to working with all parties toward eliminating the scourge of ethics violations that have unfortunately plagued Illinois State Government for too long,” continued Hammond.